Oh goodness. Summer is coming to an end. If I’m being 100% honest, I welcome it. I live in Arizona and now and the summer is like living on the sun. It’s hot, hot, hot and we don’t go outside unless it’s before 9am or after 6pm. So I’m ready for a change in season. However, I’m not ready to let go of the idea of summer. 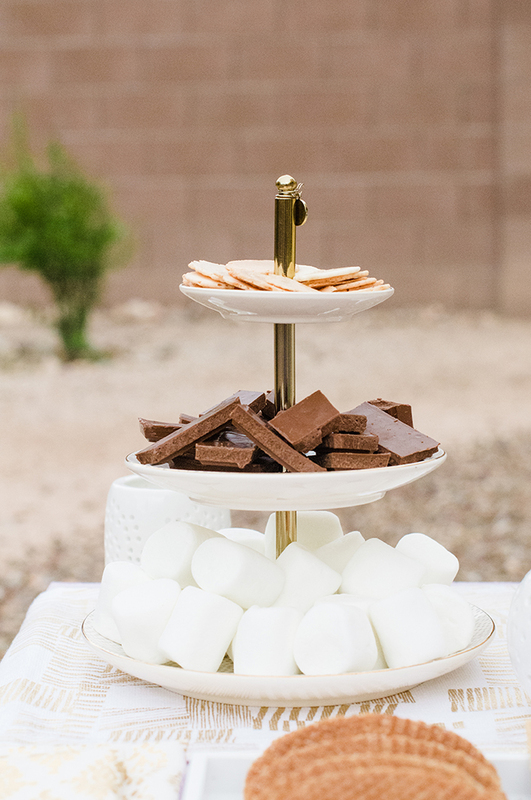 So to end things properly, we decided to put together a little gathering where everything revolves around the toasted marshmallow and its chocolate buddy. 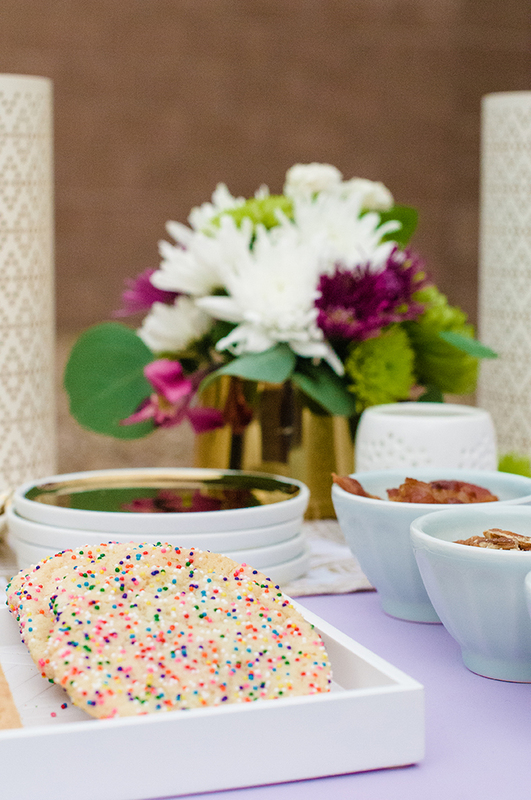 We’ve partnered with Clorox and their Gather Now program to help inspire you to find reasons to gather with friends and loved ones. 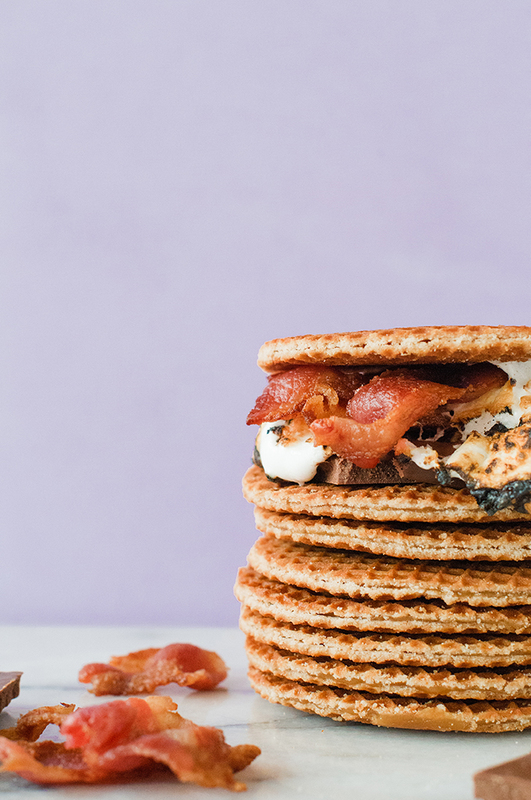 And everyone loves a good s’more. (insert all The Sand Lot jokes here.) 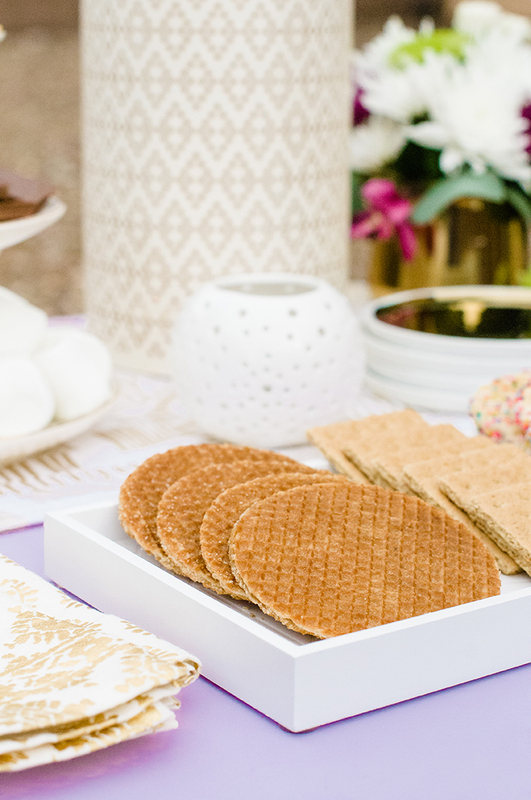 Here’s how to have your own s’mores spread! 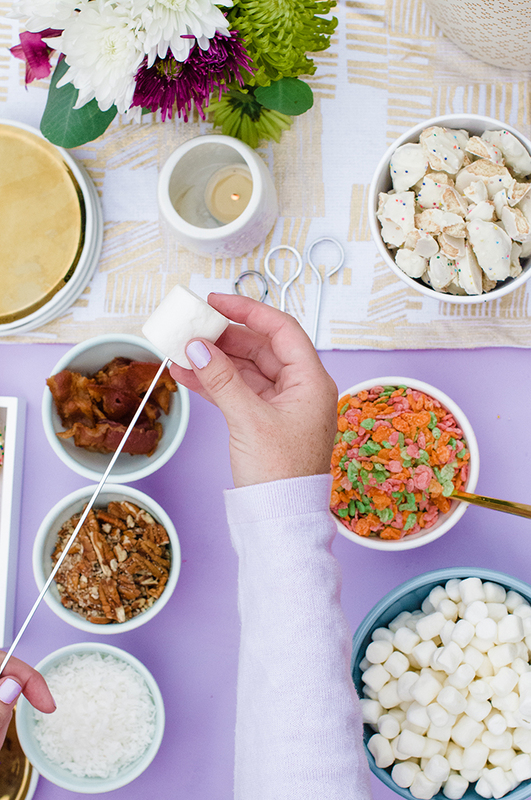 It’s only fitting to spend those last few summer nights roasting marshmallows and reminiscing about all you did over the summer. The nights (everywhere but Arizona, I believe!) are a little cooler and you can just feel it in the air – fall is coming. 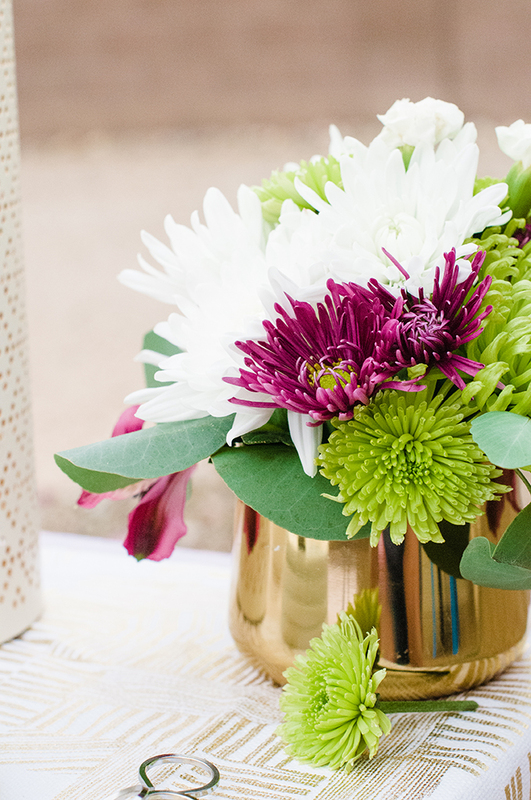 You don’t have to spend a huge amount of effort when putting this together. 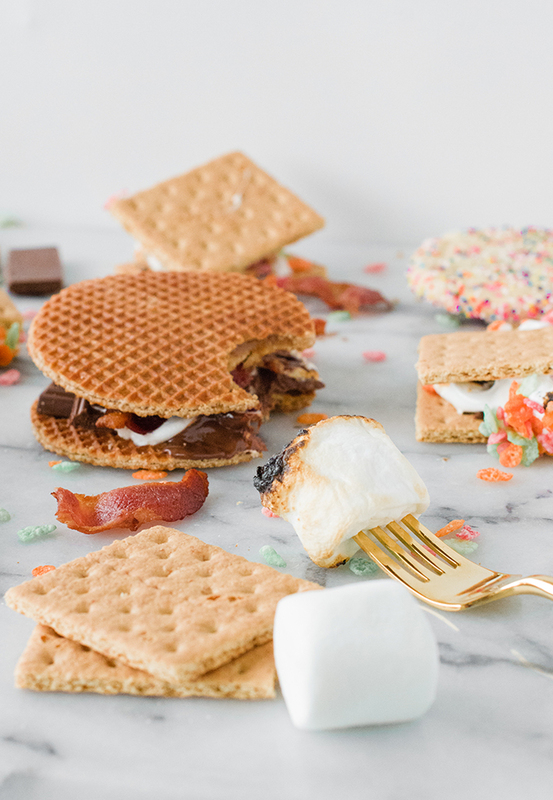 Aside from the traditional s’more toppings (marshmallow, chocolate, graham cracker), we added a few fun extras like crumpled animal cookies and a few different breakfast items like cereal and bacon. 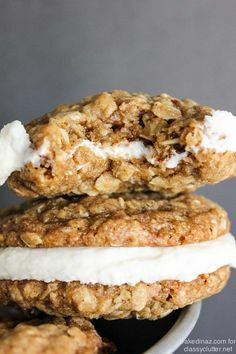 These are SO tasty on top of that gooey marshmallow goodness! Growing up, my family camped A LOT. Especially during the summer. And I may have thought my Dad invented the s’more. Every girl puts her dad up on a pedestal, right?! His marshmallows were always perfectly toasted. His secret? 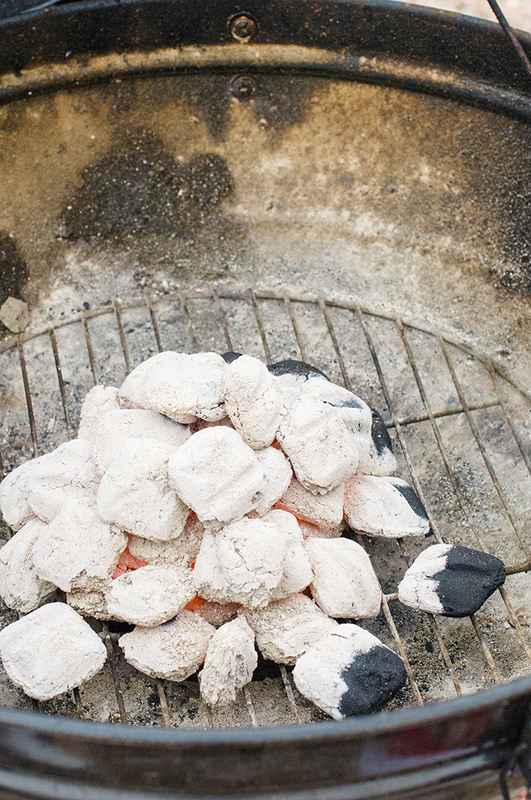 You toast over the coals, not the fire. It took a few summers for that tip to sink in. 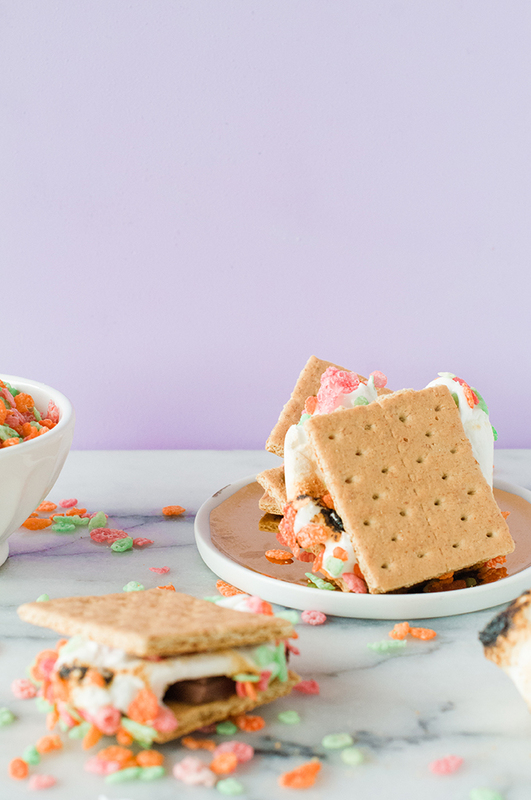 I was so impatient and would basically just stick the mallows in the flame, let them char, and call it a day. It’s a slow jam, my friends. And when you get that golden toasted skin, you know it’s worth the wait. Bacon. 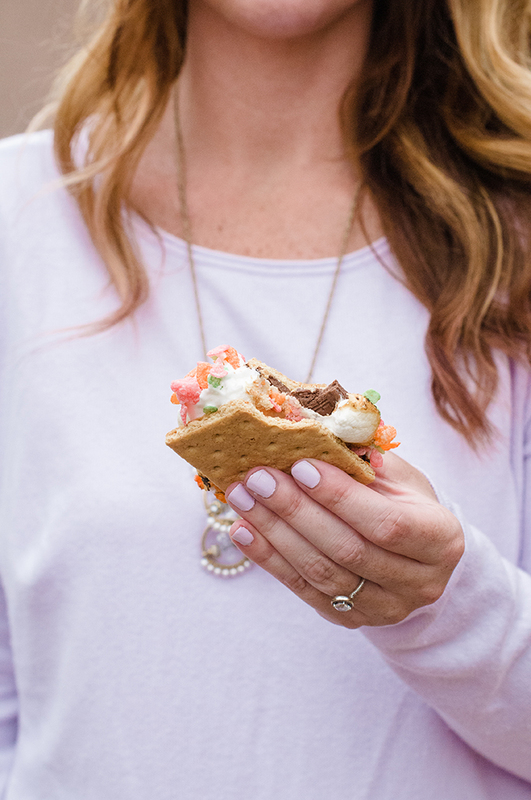 On a s’more. It’s the way of the Gods. 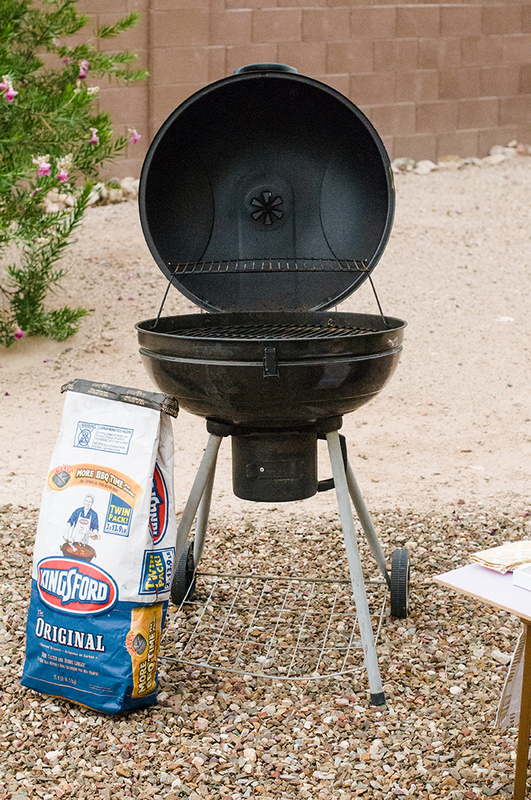 We used Kingsford charcoals in our grill that we purchased our first year of marriage (almost 8 years ago!). We call that thing Old Faithful. 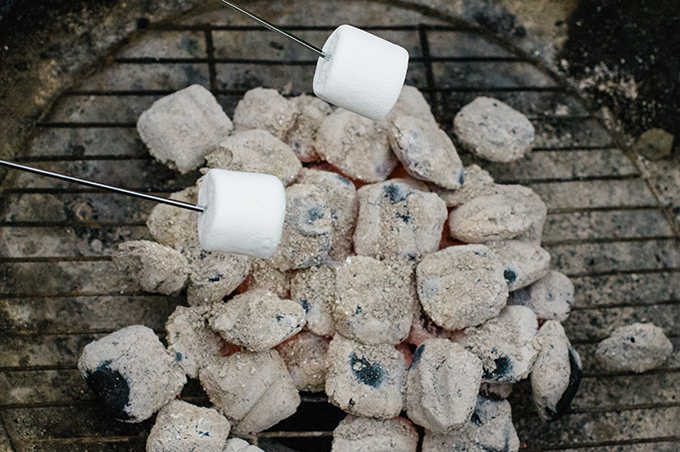 The coals only need about 15 minutes to get that ashy gray look that you see on all the s’mores runways during s’mores fashion week. And let ’em roast! 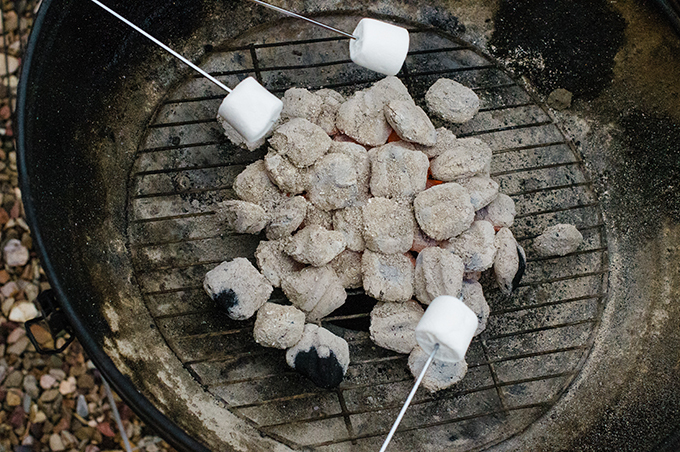 Hold the marshmallows just over the coals being sure to turn after ten second intervals so it toasts evenly. I mean, it’s not rocket science. But it kind of is. And then once those babies are toasted and gooey, simply plop them on top of your fix-ins and immediately devour. 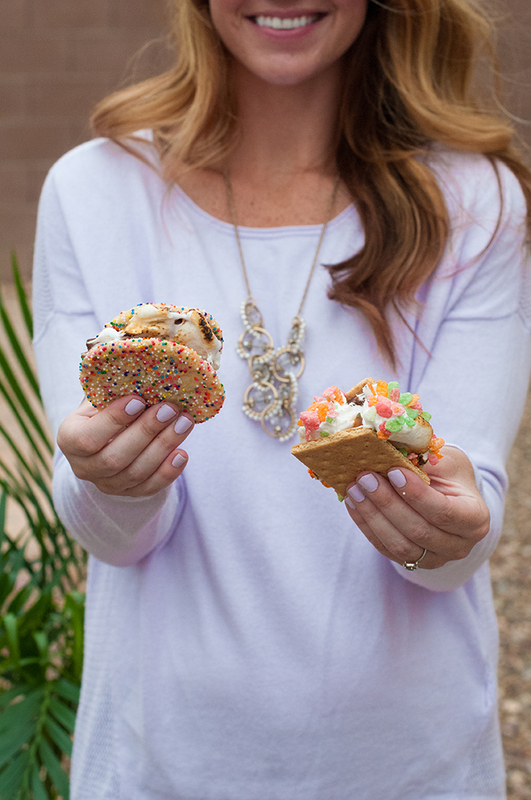 The kids went crazy for the sprinkle s’mores. And maybe I did too. 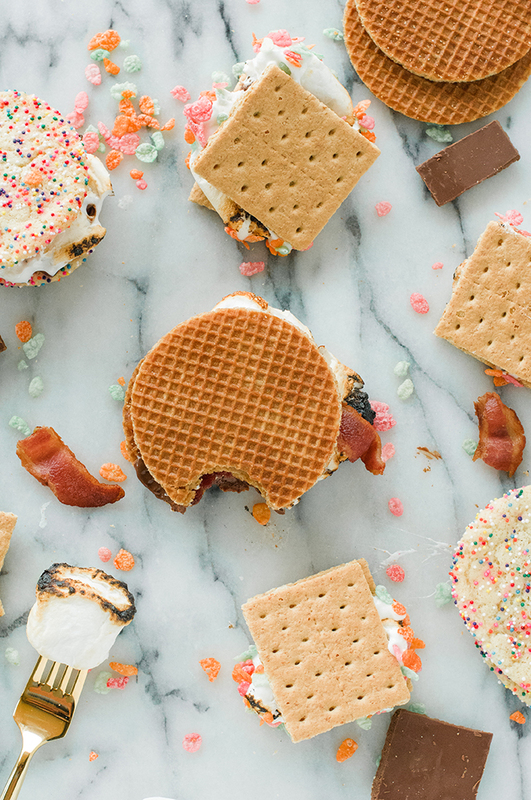 A s’mores bash is totally kid friendly and is the perfect excuse to get everyone together for some good old school fun. 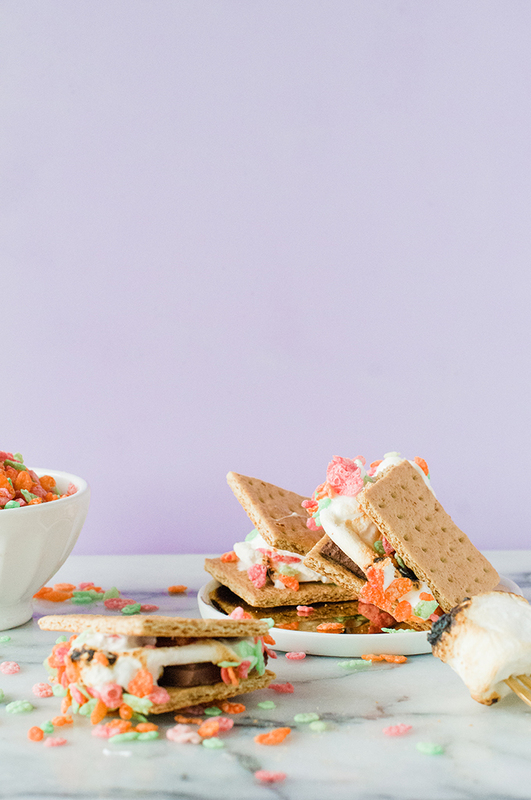 Cereal s’mores. 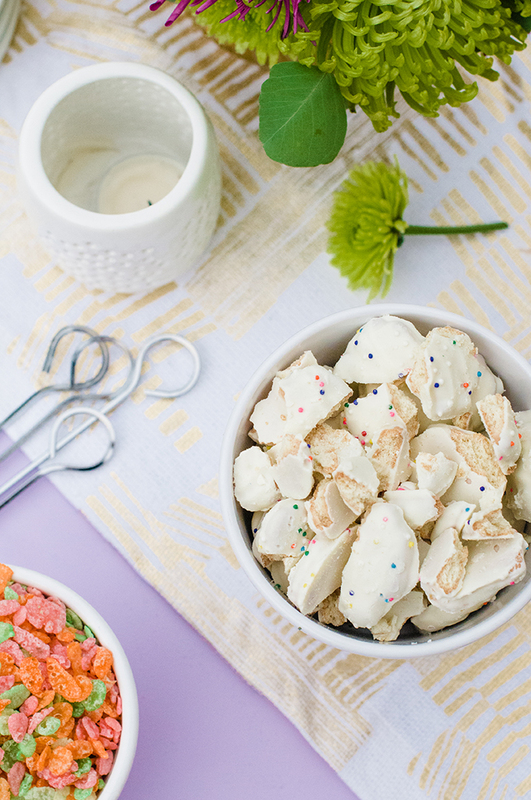 Totally kid-friendly and Lexy-friendly since the beginning of cereal time. 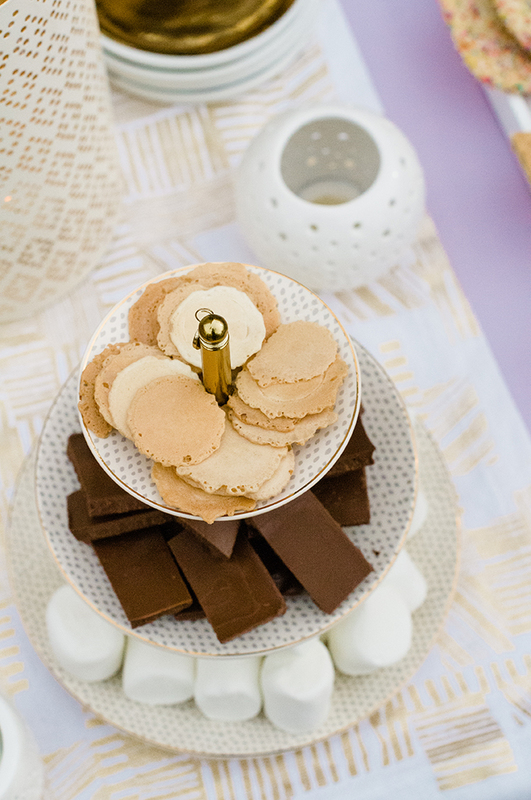 Break away from the graham cracker mold and introduce your pals to the fancier things in life. Like the Stroopwafel. It changes everything. Place the main star ingredients on a tower for all to see and pull from. 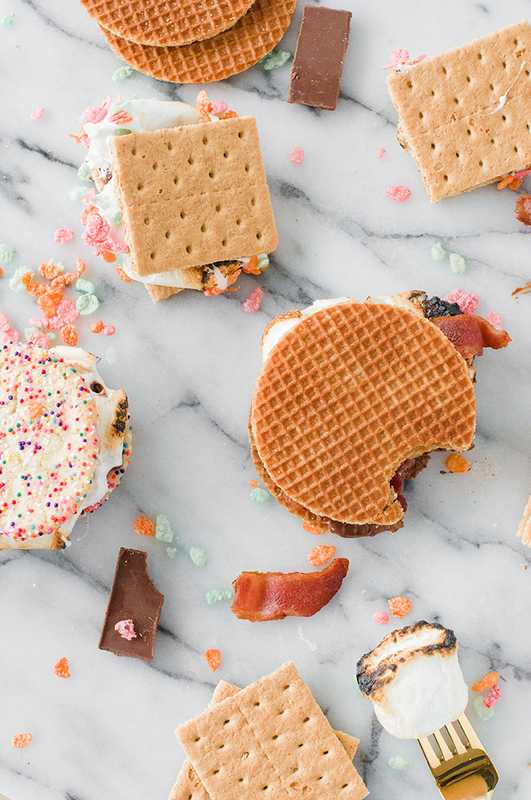 And if you’re into upping your s’mores game (and let’s face it, who isn’t?! ), here are a few recipe suggestions! The Maple Baconator. If you like maple bacon donuts, then this one is fo’ you. Simply cook up some bacon before your guests arrive. To keep things clean – cook it in the oven on a foil-lined sheet for 20 minutes at 400 degrees F. Once it’s all cooked through, let the bacon cool on a paper towel-lined sheet to let the extra grease drip away. 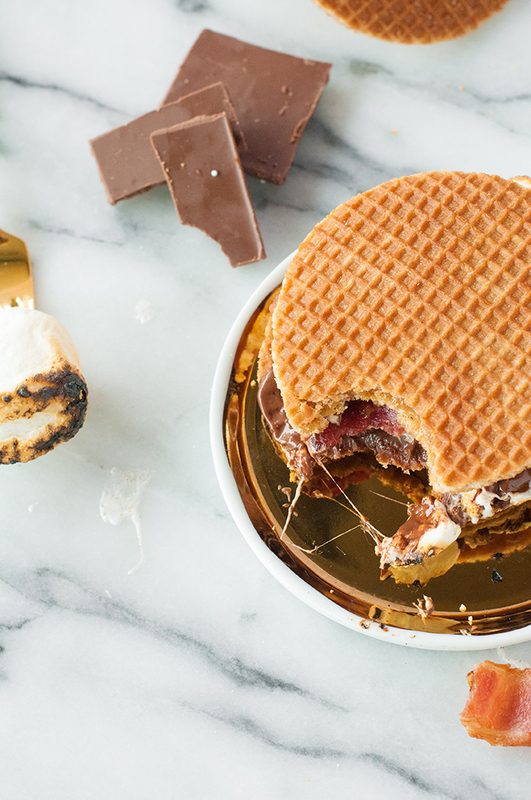 Serve with toasted marshmallows and chocolate on a maple-flavored Stroopwafel (found at specialty stores and World Market!) and wait for everyone to cry tears of pure bacon joy. 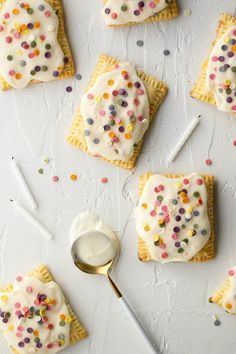 To make those sprinkle guys, roll store-bought sugar cookie dough in sprinkles before baking. 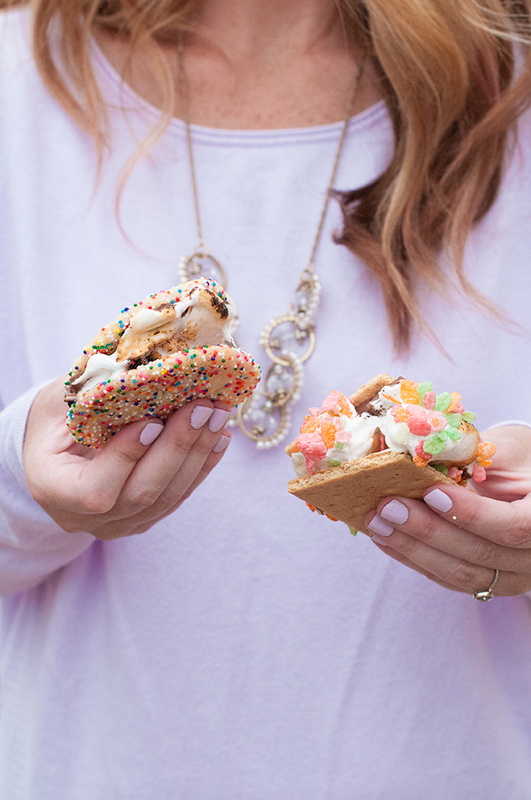 Bake for about 11 minutes and wait until they cool before assembling the s’mores! Out of all the s’mores I tried that night, The Maple Baconator was my favorite. It’s almost a sin eating it alone. But who shares?!?! This one is easy peasy. 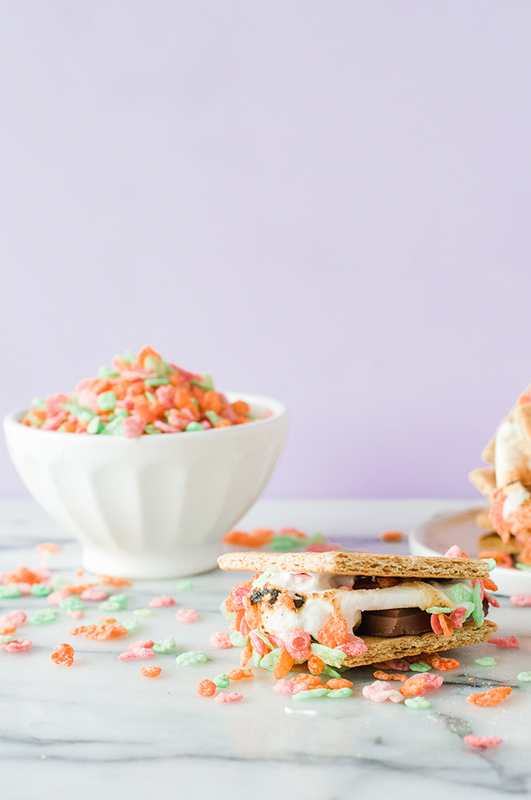 Once your s’more is assembled (chocolate, mallow, graham), simply roll it in your favorite cereal! 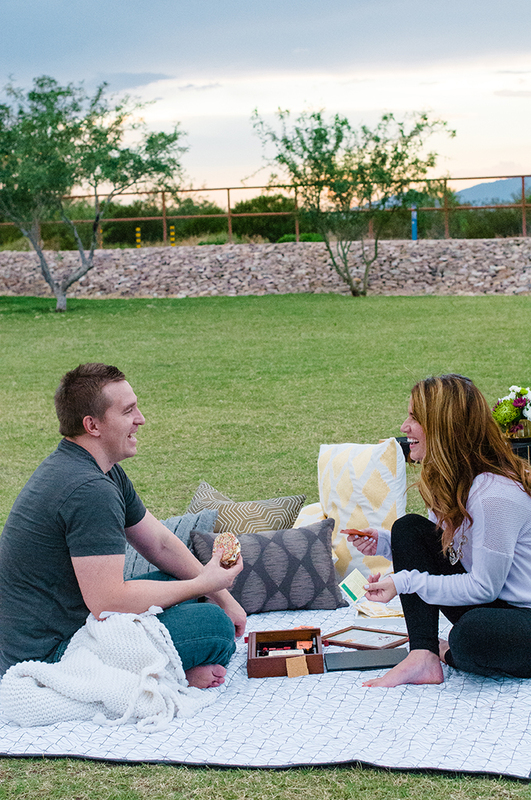 After everyone left, Logan and I decided to pack up a few extra s’mores and a game and have a little picnic at the park! 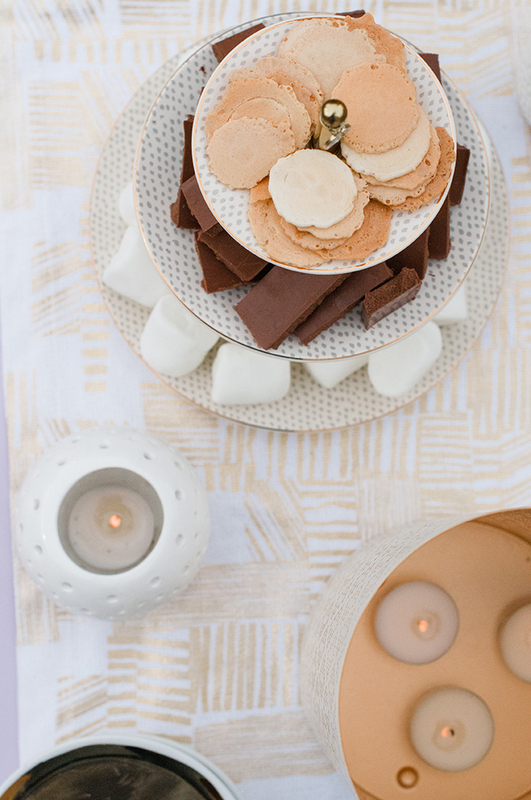 While the s’mores were no longer warm, neither of us cared because they’re sweet as heck and just as delicious. We take our sweets very seriously in this family. Are you reeling from your food coma yet? 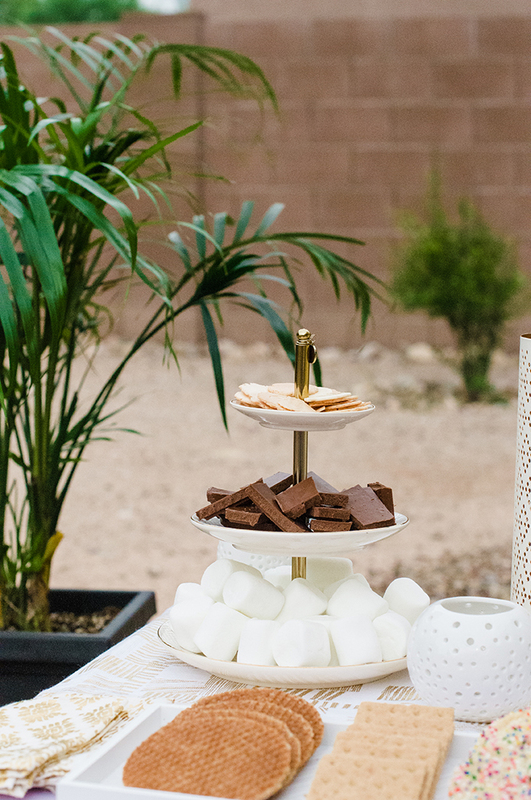 A s’mores party is the way to many hearts (including mine, hint hint) and it’s the perfect way to wrap up the perfect summer! 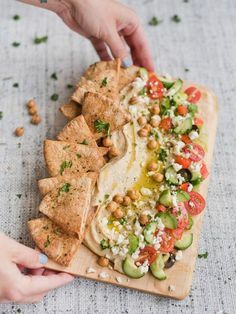 Would you try any of these? The Maple Baconator? It’s calling to you, isn’t it. 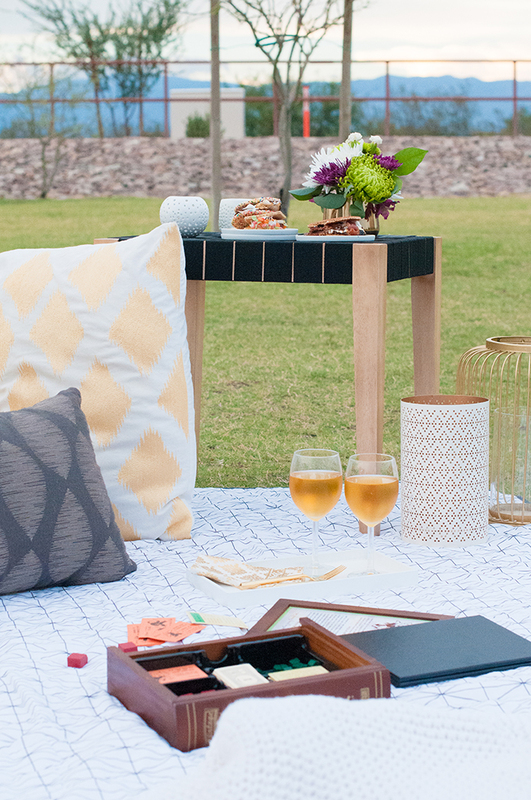 *This post is in partnership with Clorox in promotion of their Gather Now program – a movement that’s all about inspiring unexpected gatherings! 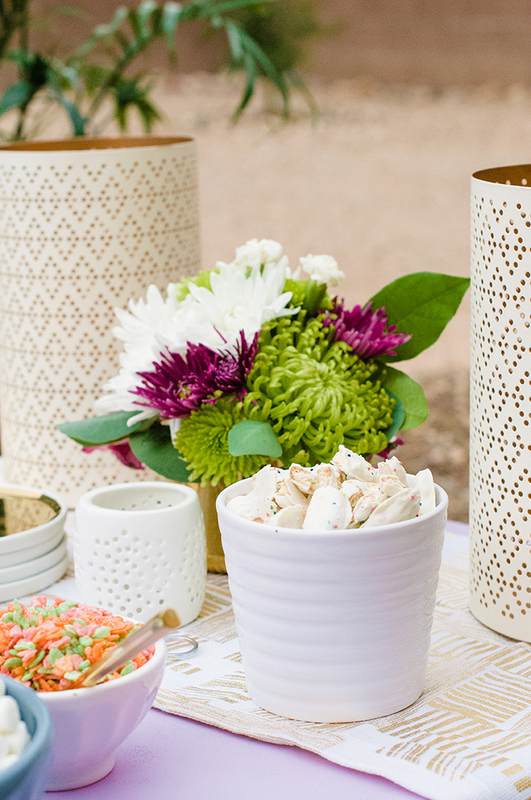 Check out the Gather Tumblr for inspiration and ideas for partying! Thank you for supporting the brands that help Proper keep creating unique content! 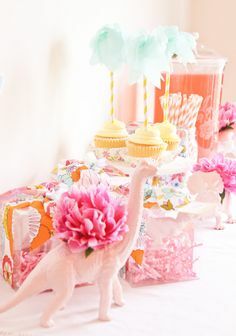 If it’s warm where you are,throw this party.